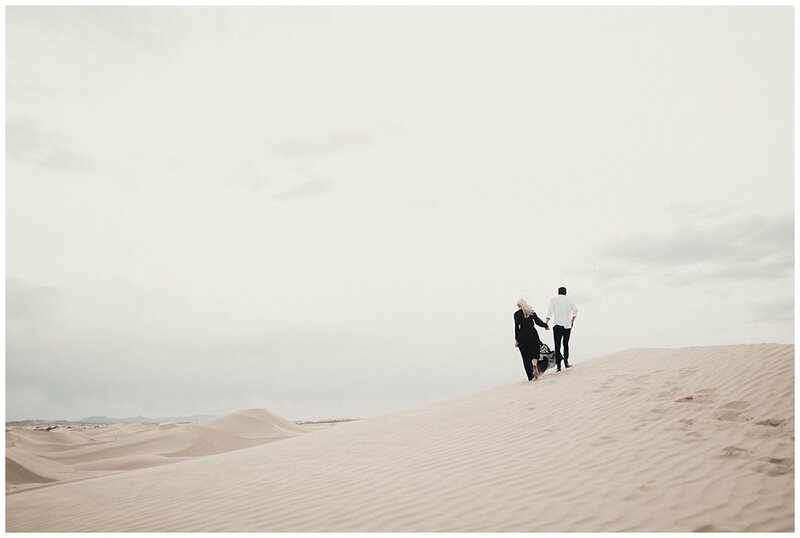 You may be wondering if Sydney and Spencer are models for a styled session, but they're actually real life clients and I cannot get over their engagement session at Little Sahara. We were all completely blasted with gale force winds, but these two were so fun and cuddly throughout our time out there! 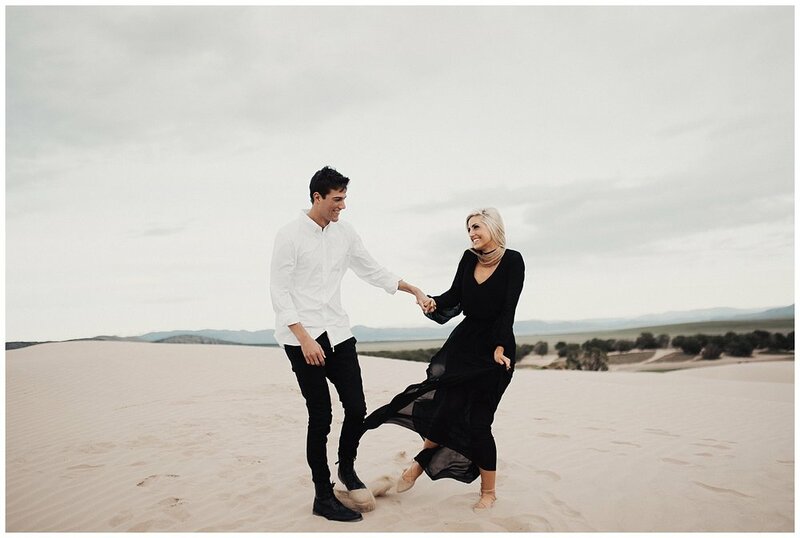 And Sydney's amazing black dress? So perfect in the wind. 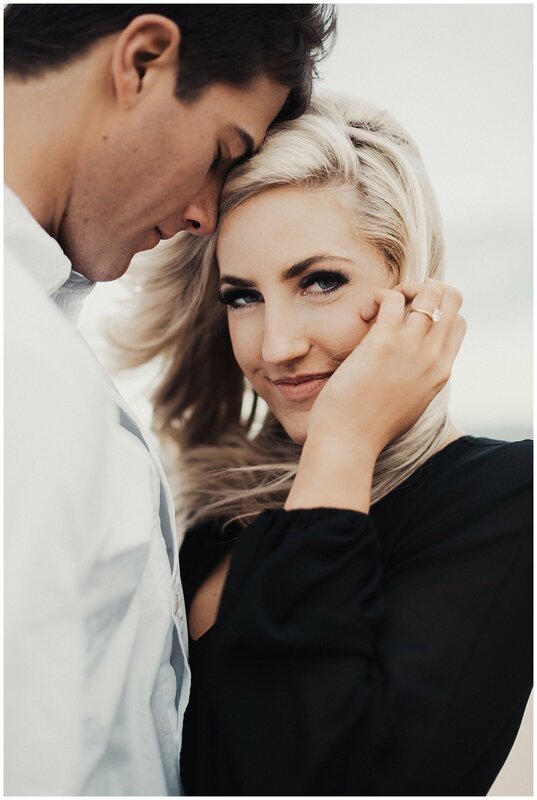 Cannot even wait for their wedding in July- Hope you enjoy!